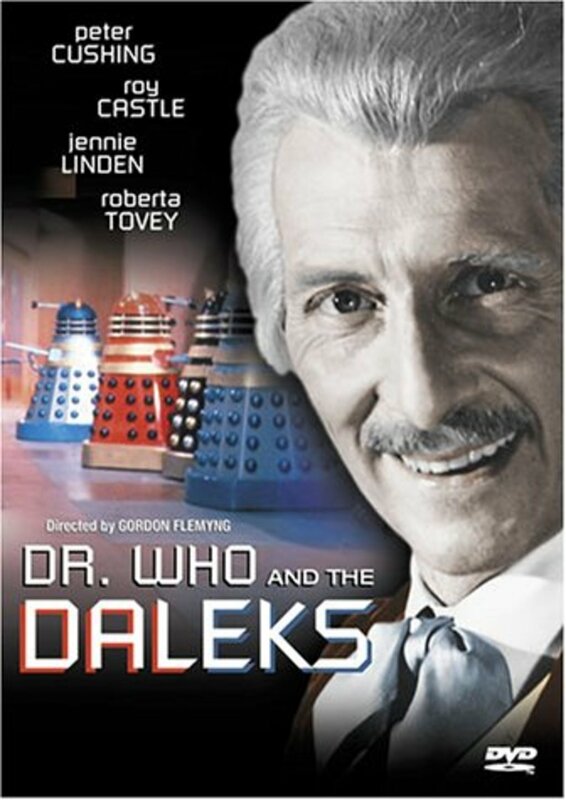 Accidentally thrown together in an adventure of a lifetime, Dr. Who, his granddaughters, and their friend Ian cross the intergalactic universe in the Doctor's new invention the T.A.R.D.I.S. his space and time machine. 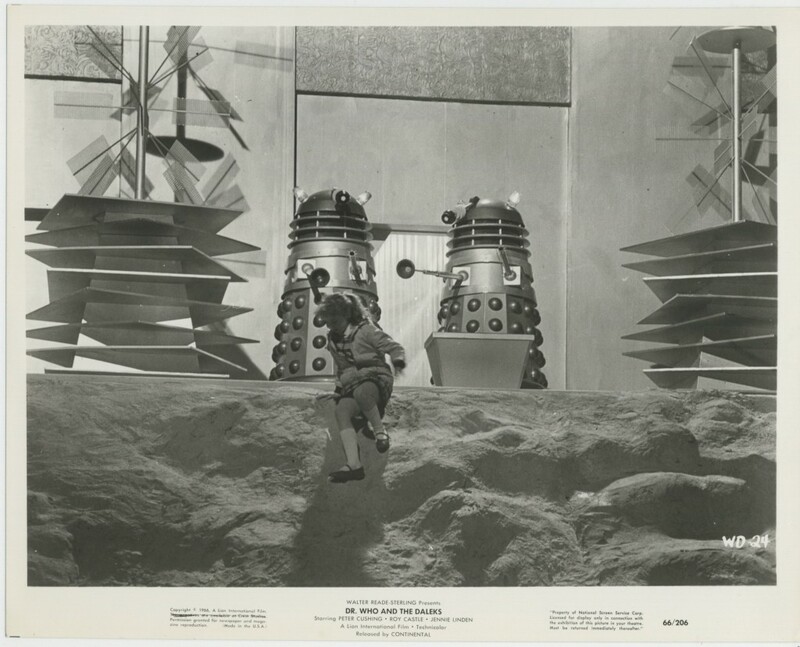 Landing unsuspectingly on Planet Skaro, here they meet the kind and placid Thal's, who are under the mortal fear of the dreaded Dalek's. Deadly mutants living inside their metal casings and killing everything that crosses its path. 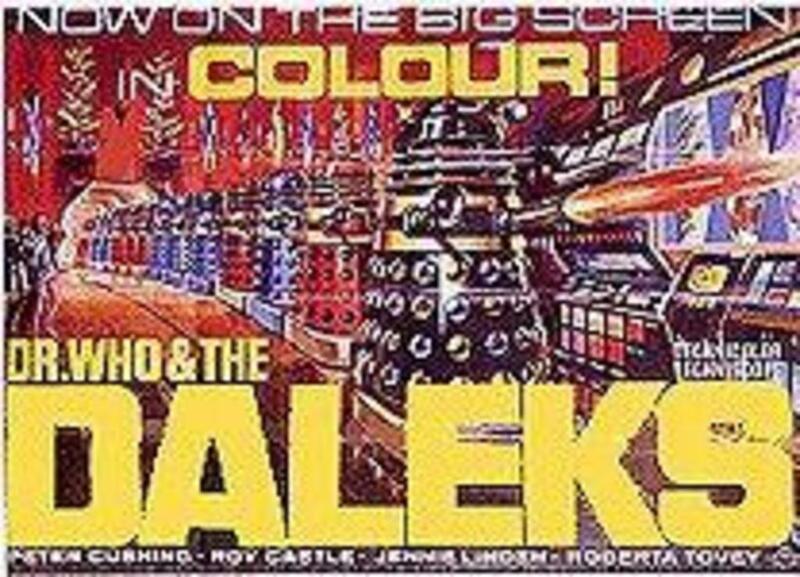 Here is the battle of the Daleks vs. the Thals, for the Dr. has stumbled across a war that not only bravery and cunning can win the day but sacrifice that is a price never too high to pay for the freedom of the galaxy. Regions are unavailable for this movie. 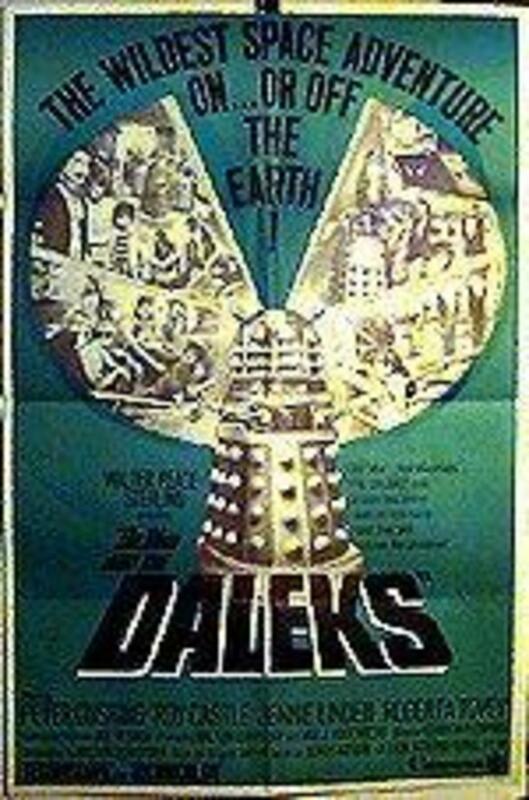 Click the "Watch on Netflix" button to find out if Dr. Who and the Daleks is playing in your country.